In the past, I’ve seen these offers from BestBuy and Staples, especially around US holidays. Dan Frakes is very good about posting such offers to his Twitter account when he encounters them. DealMac / DealNews’ Movie, Music & Book Deals section is another good source. I realize that one ties up cash when one buys gift cards, so it’s probably best to do this in moderation. However, it’s not difficult to determine what you spend on software and services from Apple in a given year and to pick up these discounts from time to time, ensuring you’ve always got a discounted balance on hand in your AppleID account. 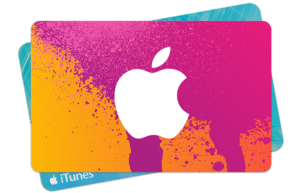 Save yourself money on software and services from Apple by buying iTunes Gift Cards at a discount. 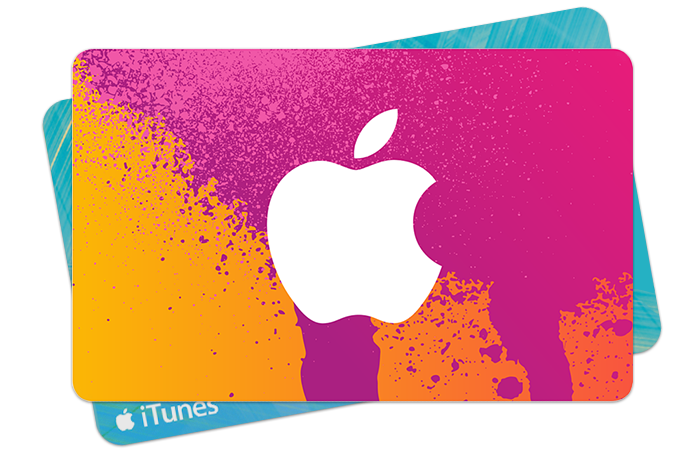 UPDATE: Scott Wright recommends following @itunescarddeals for frequent updates on currently available discounts.